Tom Blomqvist will join BMW Team RLL for the 2019 IMSA WeatherTech SportsCar Championship replacing Alexander Sims who heads over to BMW i Andretti Motorsport Formula E team. Blomqvist will join Connor De Philippi, Philipp Eng and IndyCar rookie Colton Herta for the Rolex 24 Hours at Daytona, while the long-expected confirmation of Alex Zanardi’s spot in the team places him be alongside Jesse Krohn, John Edwards and Chaz Mostert. 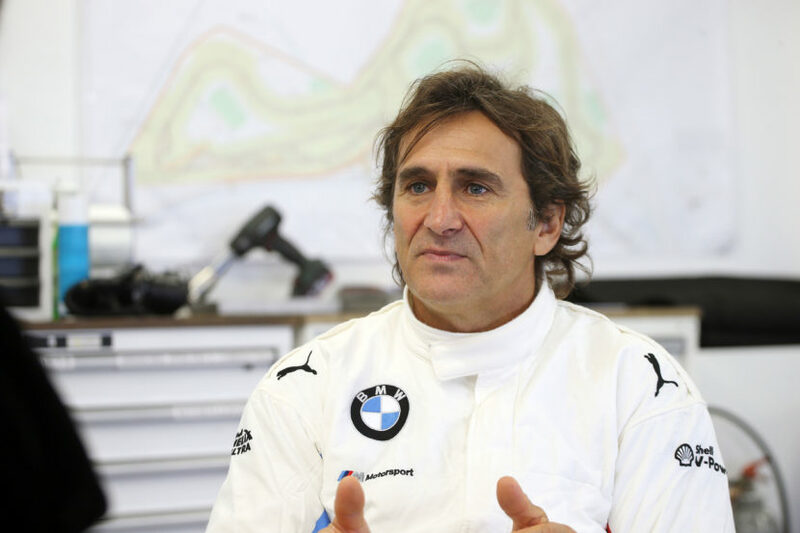 The BMW Motorsport program for the 2019 season will be even more international than in recent years. 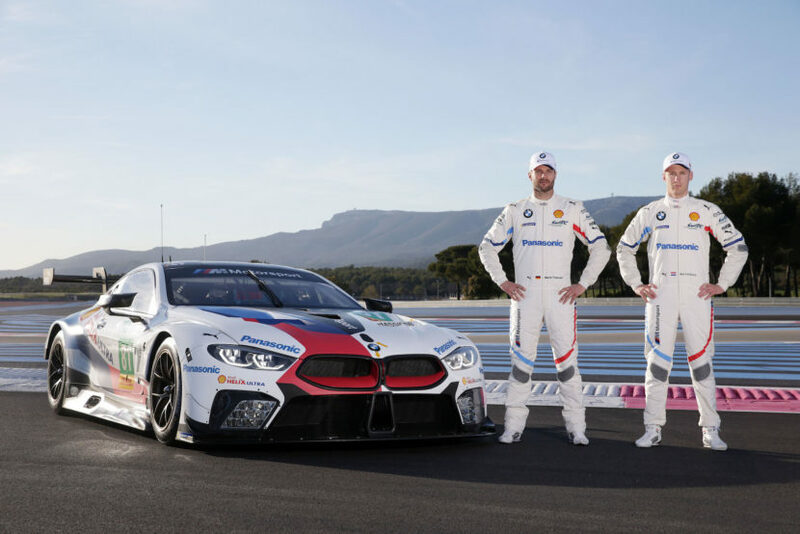 As well as the four works involvements in the DTM, FIA World Endurance Championship (WEC), IMSA WeatherTech SportsCar Championship (IMSA Series) and ABB FIA Formula E Championship, the BMW M6 GT3 will also have an extensive race programme. Besides the 24-hour race at the Nürburgring (GER) and the FIA GT World Cup in Macau (CHN), the planned starts in the Intercontinental GT Challenge are further international highlights. BMW M Motorsport’s commitment to customer racing and the BMW Motorsport Junior programme will continue. 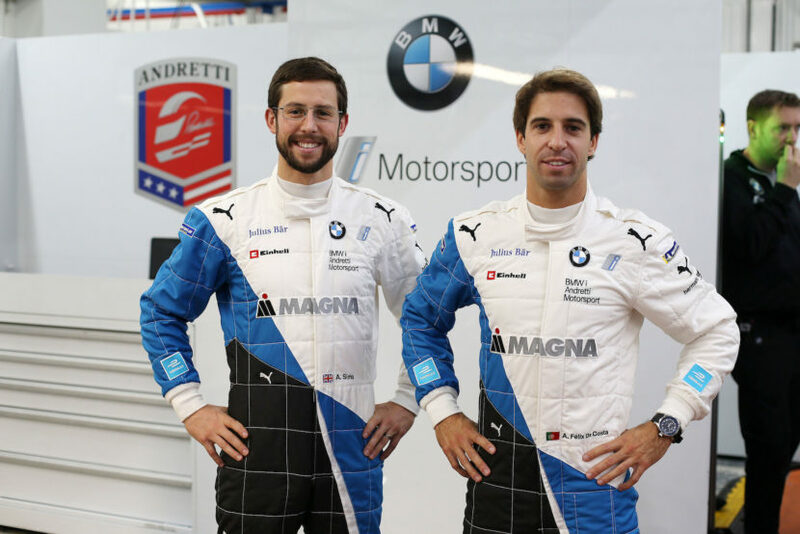 BMW i Andretti Motorsport makes Formula E debut. 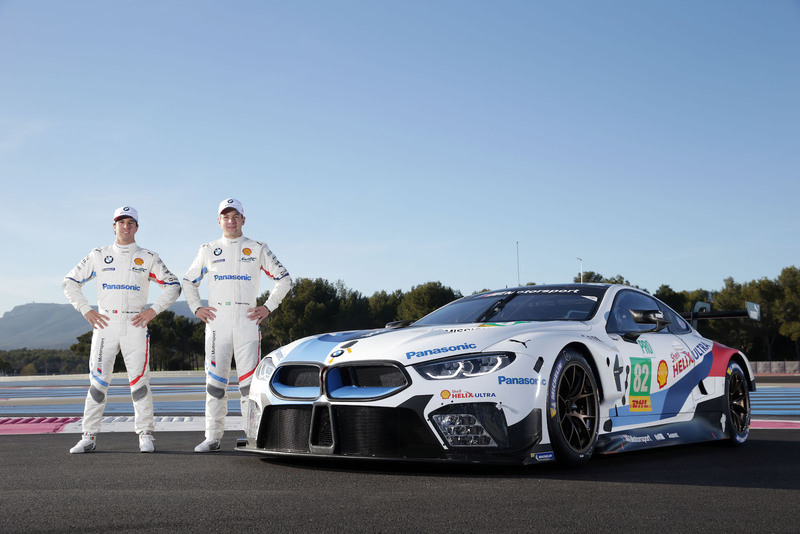 New era in the DTM – Second season for the BMW M8 GTE. BMW M6 GT3 in action in international classics – Extensive BMW M Motorsport Customer Racing programme. The plan is for the BMW M6 GT3 to contest the Intercontinental GT Challenge. The Walkenhorst Motorsport team intends competing in endurance races on five continents in Bathurst (AUS), Laguna Seca (USA), Spa-Francorchamps (BEL), Suzuka (JPN) and Kyalami (RSA) with a BMW M6 GT3. There are also plans to field a second car. Two of the drivers of this second car will be Augusto Farfus and Martin Tomczyk. All other drivers and the team will be announced at a later date. The plan is also to contest the Nürburgring 24 Hours. ROWE Racing will be one of the teams. BMW works drivers such as Marco Wittmann, Philipp Eng, Farfus, Tomczyk and Timo Scheider (GER) will be part of the overall drivers’ squad. FALKEN Motorsports and Walkenhorst Motorsport will field additional BMW M6 GT3 models as customer teams. The full squad of drivers and teams will also be announced at a later date. It is also planned to contest the FIA GT World Cup in Macau. Customer racing remains at the heart of the BMW M Motorsport programme next season. As well as the BMW M6 GT3, the focus will be on the BMW M4 GT4, which enjoyed such success in 2018, and the BMW M240i Racing. The car will have this name after a technical update as of 2019; the entry-level model was previously the BMW M235i Racing. Beitske Visser (NED) will continue to be supported within the BMW Motorsport Junior programme. Among other things, she will gain valuable experience as a reserve and test driver in Formula E. Mikkel Jensen (DEN) is promoted to the rank of BMW works driver. Which new talented youngsters join the programme will be decided in a selection process next year. The BMW Motorsport driver line-up for 2019*.